1.1 Xiaomi teased the press of its entirely new product and now they finally announced that they are also now on the drone game. The company calls it the Mi Drone. 1.1.1 Smartphone problems? Broken Screen? Boot loops? Let Sydney CBD Repair Centre help you with that. Xiaomi teased the press of its entirely new product and now they finally announced that they are also now on the drone game. The company calls it the Mi Drone. 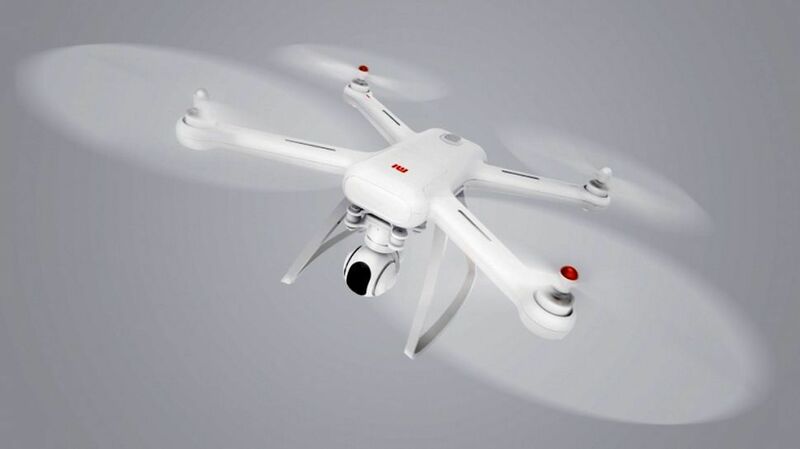 Xiaomi has confirmed that it’s ready to be in the drones industry by the announcement of the Mi Drone, its first fully featured unmanned aircraft for a more affordable price. The Mi Drone will be available in both the 1080p resolution model and the more popular 4k resolution version. The 1080p model will cost around $380 and a $456 for the 4k model. The compelling and competitive price ranges for the available Mi Drones is way lower than the current brands on the drone market. The DJI Phantom drones, for example, can start from $700 up. Though cheaper in price, the Xiaomi Mi Drone boasts a 3-axis gimbal for image stabilization, GPS position tracking, and smart battery detection that makes sure to conserve enough juice to return to its pilot. The Mi Drone have a modular design. These include the landing gear and detachable rotors, perfect for fitting into a regular backpack and making sure that it’s safe whenever the drone is transported. However, Xiaomi Mi Drone is still under development but consumers and enthusiasts can receive the beta this coming summer. No reports still if the adorable drone will be released soon outside of China. Smartphone problems? Broken Screen? Boot loops? Let Sydney CBD Repair Centre help you with that.